Xiaomi may be one of the largest smartphone vendors in the world, but recent spotlight on the Chinese company has seen it drawn into the copycat saga that has dogged Apple and Samsung for quite some time. The Beijing headquartered company is well known for producing relatively high-end smartphones, amongst other items of consumer technology, for seemingly budget prices, but the company has been accused of copying Apple’s software and design elements in a number of its Mi device. 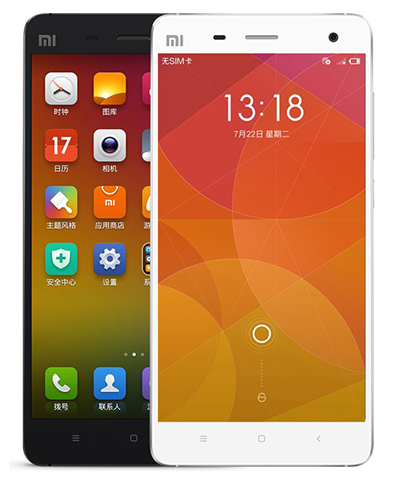 Hugo Barra, an executive at Xiaomi, doesn’t see what all of the “copycat melodrama” is about. Yes, it does look like an iPhone 5 and that chamfered edge, by the way, is present in so many other devices. People couldn’t bring themselves to believe a Chinese company actually could be a world innovator, could build amazingly high-quality products. Hugo Barra seems to genuinely believe that the accusations against his company, and other companies of a similar type, is down to a bias against Chinese manufacturers. 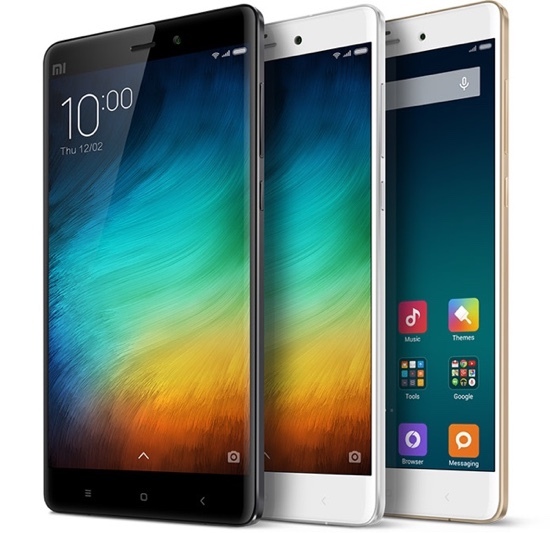 When quizzed on whether or not the recently released Xiaomi Mi Note has a striking resemblance to Apple’s iPhone 6 Plus, it was laughed off with a retort of “it’s white like an iPhone 6 Plus.” It seems that Barra believes that “every smartphone looks like every other smartphone on the market.” Does he have a valid point, or is this purely the case due to rampant copying within the market? Regardless of Barra’s opinions on the subject, it’s immediately evident that Apple genuinely believes there is a copycat cancer within the industry. 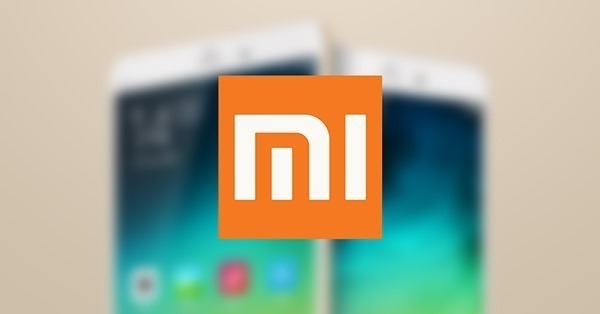 In a 2014 interview, Apple’s Chief Design Officer Jony Ive verbally attacked Xiaomi, describing the company as “lazy” and going as far as to say it amounts to “theft.” Xiaomi has managed to catapult itself into the top three smartphone vendors in the world behind Apple and Samsung. With that kind of success, it’s difficult to imagine the Chinese company shifting focus, so expect to see a lot more devices that seem to “borrow” inspiration from popular products. Most phones look alike only in the most generally broad terms. Only an imbecile would actually think one was another. There are clear differences in speaker shape/size/ placement, ports, camera shape/size/placement,branding, buttons, screen size/dimensions, etc. Lol i love how this blog love apple soooo much and thinks that all smartphone looks like apple phone. smartphone) and if you think it does, you need to get your eyes checked. “lazy” and “theft” but Xiaomi has managed to catapult itself into the top three smartphone vendors in the world behind Apple and Samsung. So… apple just sell the look? and old hardware with make up to make it look more advanced that anything on the planet atm, and they are furious because theyy look similar… isnt kinda pathethic in first place?? Good point. They may be innovating now, but that guy can’t sit there and say the knock offs that his company was making last year were anything more than a bolt for bolt copy of the iPhone 5 look. Just own it and don’t do it again. To be fair, how many different designs can you come up with that are rectangular in shape with a rectangle screen? It’s not like Apple are loosing out much. They just posted earnings of over $10bn for q3 2015. So excuse me if I am a little reluctant to feel sorry for them. unlocking site you can find on the internet nowadays.